There are tons of things going on at Cannifest that we do just to bring the community together. Here is a small sampling of some of the other cool things that will be going on at Cannifest. 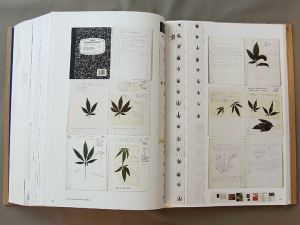 The series of five books, chronic freedom, dirt, light, 3 books and Big Drug Factory – Unfound, by Scott Holmquist, represent a single work and unified attempt to survey, collect and interrogate traces of the histories comprising the back-to-the-land and marijuana production worlds as they evolved in Southern Humboldt County, California, from the late 1960s through 2010. Take advantage of this rare opportunity to see one of a limited edition series, on display in Franceschi Hall. For more info, check out his website here. What do you think the future will bring? We’ll create a time capsule at the end of the festival and reopen it at a time to be determined later on down the road. Tell your truth in the Cannabis Community Confessional—a booth where you can anonymously share your personal experiences with pot. Then read other’s confessions on the wall nearby. You’ll even see your own anonymous confession alongside others as the weekend progresses. The Dude will be at Cannifest! Yes, the man made infamous by the big screen comedy “The Big Lebowski”, Jeff Dowd, will be at Cannifest. You may even have a chance to ‘dab the Dude’. It’s not a very complicated case, Maude. You know, a lotta ins, a lotta outs, a lotta what-have-yous. What was I saying again? 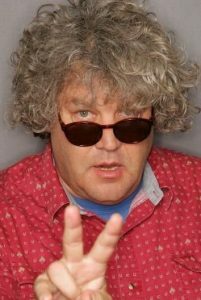 Oh, yeah, Jeff Dowd will be at Cannifest. Spend a little time with Jeff and find out what inspired the Coen Brothers to create the wonderful film that so much of the cannabis community has embraced as it’s own. 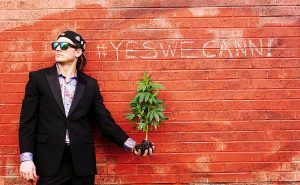 Take a photo of yourself with a live cannabis plant and tag it #YesWeCann on Instagram! We’ll pick some photo winners and message them to pick up a random prize. To enter, take a selfie with a live cannabis plant, post it on Instagram with the hashtag #YesWeCann. American and eclectic, specializing in fusion and vintage belly dance. Extra spicy. Extra sassy. 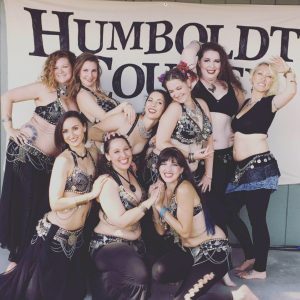 Sassafras Belly Dance Company has been stealing the attention of audiences in Humboldt County for the past 4 years. Sword balancing, veil spinning, cymbal clapping and booty shaking, the ladies of Sassafras intoxicate spectators with alluring presentation and sultry sass. Directed by Laura Ayllón and based out of Eureka, these dancers offer a fun verity show you wont want to miss! Cannifest will host THREE different doctors offices on site, located under the grandstands. 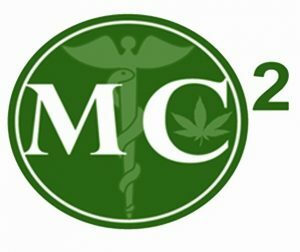 These doctors will be seeing patients & renewing or recommending cannabis, as required to get into Area 215. Area 215 is the section of the festival where you can openly consume cannabis of many types. There will be “215 vendors” showcasing their goods (not for sale, but reasonable donations for samples may be suggested by some vendors). Valid ID: a current, government-issued photo ID (i.e. driver’s or non-driver’s state license, passport or military ID) OR a copy of your birth certificate + a photo ID (e.g. student ID). Cannabis infused Yoga, an altar for blessings, meditative music, and a really chill place to gain calm. The Holistic Zone is right between the main entrance and the grandstands, right at the heart of Cannifest. 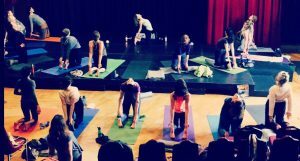 Humboldt’s Om is offering cannabis-infused yoga intended to educate enthusiasts on the symbiotic relationship between yoga, chakras and cannabis medicine. Sasha Elizabeth, will be kicking off both days of Cannifest by leading the Practice. Humboldt’s Om values the importance of building community through creating intentional space for non-linear thinking and healing to occur. All those interested in aligning the body, mind and spirit through the integration of these practices are welcome to join. Cannifest is the kick off event for 11th Anniversary of Humboldt Green Week, celebrating all things Green (not just the cannabis community) by bringing the community together using music, art, gardening and education. 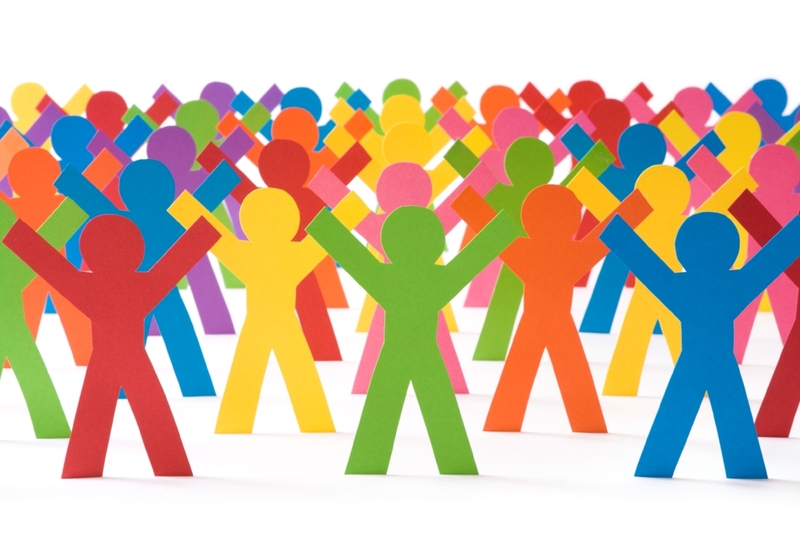 In order to do that, we have to bring together visual artist, glass artist, musicians, vendors and volunteers. The cannabis community has got to step up and be the vital component of Humboldt County that we all know it can be. Yet very few people make that leap to helping their neighbor or giving out some sage gardening advice. This is your chance to make a difference. Please sign up below if you are interested in joining this village! The Yes We CANN parade has been rescheduled for Sunday, July 10th in order to deal with possible rain, as well as to celebrate the newest Cannabis holiday, 7/10.